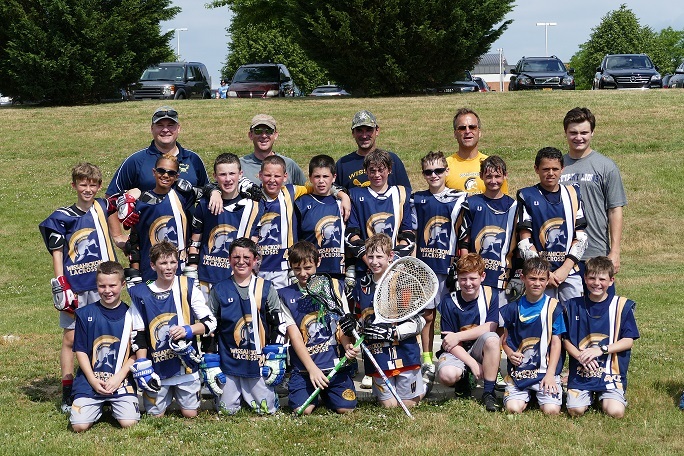 Wisslax completed it's most successful season EVER in 2015 by capturing the SEPYLA B1-Elite Championship, SEPYLA B2 Championship, and only undefeated C1-North team. Thank you to all the coaches at all the Wisslax levels in making 2015 a success!! Congratulations Wissahickon High School Students & Teachers!!! !